First Line: Wesley M. Cotton, prosecuting attorney for the District Court of Muskogee County, Oklahoma, looked up from the deposition on his desk to study the couple seated before him. 1918. There doesn't seem to be any end to the war raging in Europe, but as much as farm wife Alafair Tucker is worried for her children who are fighting over there, she has other things on her mind-- like the deadly flu pandemic that's swept through Oklahoma like wildfire. Alafair has quarantined her youngest children out on a daughter's farm while she moves into town to nurse sick older children there. Alafair relies on the home remedies she's familiar with, while the lone doctor in town relies on science, but it's something else that tells Alafair that the two people next door who died succumbed to poison, not the flu. The only witness to what happened in the house is a young girl who's so traumatized that she cannot speak. Were these deaths caused by the usual motives of greed, jealousy, or hatred? Or has the Cherokee legend of the Raven Mocker come to life to hunt victims and bring misery to the innocent? 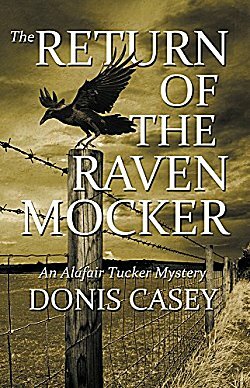 I will always-- always-- enjoy an Alafair Tucker novel written by the talented Donis Casey, and I did enjoy The Return of the Raven Mocker, but it's not the strongest book in this wonderful series. 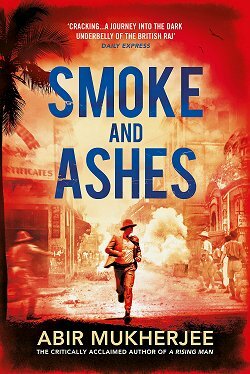 It is more historical fiction than historical mystery, with Casey doing a powerhouse job of showing the effects of the flu pandemic in Boynton, Oklahoma. For instance, despite people's best efforts to quarantine the entire town, people were so desperate for news from their men fighting overseas that they were willing to risk infection and even death just to get the mail. Casey also does a wonderful job showing how old wives' tales and folk remedies worked side by side with modern medicine to fight influenza. 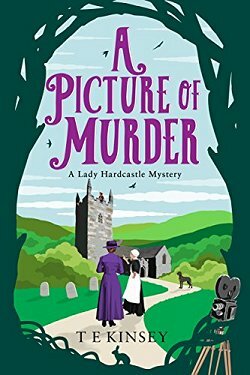 In fact, I was so exhausted by the endless hours of nursing Alafair and her daughter Martha did that I fell for every murder suspect put before me until just before the end (just in time to make me feel smart). In a book filled with sickness, despair, and exhaustion, Alafair's young daughter Sophronia was just about the only bright spot in the entire book. The Return of the Raven Mocker may not be a completely satisfying mystery, but it is a worthy addition to the series and continues the storylines of characters fans have come to love. This sounds wonderfully atmospheric, Cathy. I do like a series with a strong sense of place and time, and it sounds as though this one is just that. Glad to know there was a lot to like about this. Casey makes this time in Oklahoma come alive. I always enjoy her books. Donis Casey is an author that I have her The Old Buzzard Had it Coming on my TBR list for almost three years. I will read it soon. I remember I wrote earlier to you that I liked the cover of this current book. 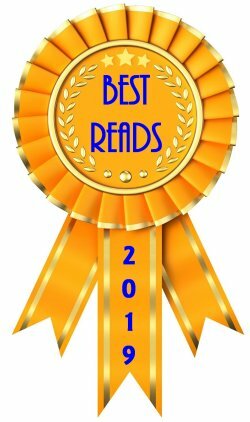 I mentioned in my previous post that I have so many good books in my TBR group. 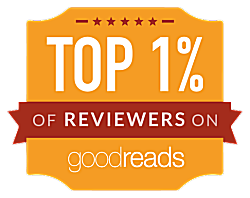 Many are the first in series that I want to read. I did join Goodreads TBR challenge in hopes in doing this.